Where to buy Lima Bean seeds? Discrepancy lies with its origin being in Guatemala or Peru where they have been grown for over 7000 years. Lima beans were introduced to several places form South America, more after the discovery of America by Columbus. It got introduced to Asia, Europe as well as Africa where they are grown in plenty. 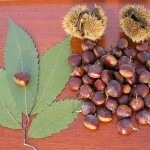 Its quality to sustain in the tropical weather had propagated its growth all over the world. These beans have been a staple in the Inca Empire when it was eaten with quinoa and potatoes. Beans are oval shaped, appearing like kidneys. These pods measure around 15 cm in length. These beans have a bland delicate taste. Fresh beans have a delightful aroma. It requires full sun for complete growth. Well drained soils that are sandy loamy or averagely mild can suit its growth. Sufficient water is needed for them to yield more. They can be harvested before the seeds turn hard. 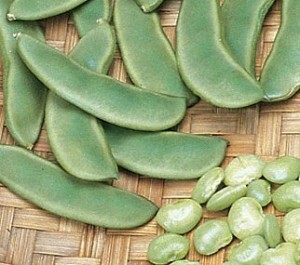 Generally two varieties namely, Sieva and Lima type beans have distinct distributional range. 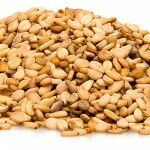 Lima types are basically the wild form of beans having large seeds is widely distributed in North Peru within 2030 meters beyond the sea level. Whereas, the Sieva types grow extensively stretching from Mexico continuing up to Argentina, below 1600 meters from sea level. These beans are generally of two varieties, bush and pole. Bush varieties produce enormous yields and have large seeds; similarly the other one too yields high produce. Lima Bean Hummus which is made by blending herbs, lemon juice, garlic cloves, mint and olive oil together in a smooth mix by putting it in a food processor. Serve it with goat cheese for a mouthwatering taste. These recipes are great to be cooked on Christmas. Lima Bean Indian curry is yet another popular and favorite recipe in India, which requires to be cooked with assorted aromatic spices. Lima beans are highly toxic in raw form as they also have linamarin, a highly poisonous substance. In severe conditions, even death may occur by consuming such toxic varieties. 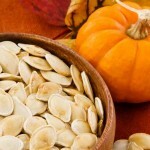 However, certain varieties are in low linamarin and that can be used for cooking purposes. Nervousness, migraine, anxiety and stomach irritation are some of the problems that might occur due to amino acid called L-tyrosine present in the beans. 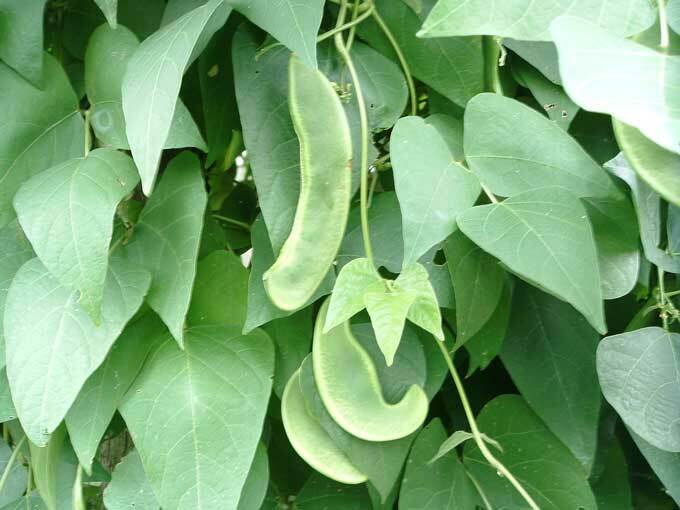 Folate rich beans are great during pregnancy but it is always better to consult a medical practitioner before consuming it to avoid complications. Take a look at the nutritional value of these beans. 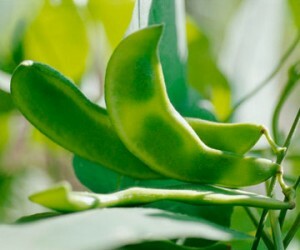 Buy lima bean seeds from online sources or your grocery stores if you are planning to grow them extensively. You can buy whole beans by checking their freshness so that they can be kept in the refrigerator for a few days, without getting decayed. Opt for airtight jars or ziplock bags to store dried beans and keep them away from sunlight to ensure freshness for at least 6 months. Art of Moche Culture was heavily influenced by these beans when they were extensively cultivated. When the Spanish Viceroyalty exported these beans to Europe and Americas, the boxes depicted their place “Lima-Peru” which ultimately named them thus. They have a variety of white flat beans known as butter beans. 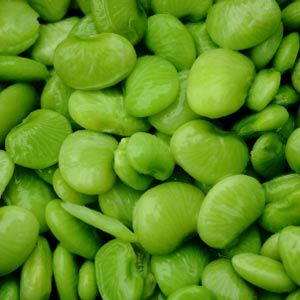 A cyanide compound is reported to be present in some raw Lima Beans, which is why only those with low levels of this compound are sold for culinary purposes. 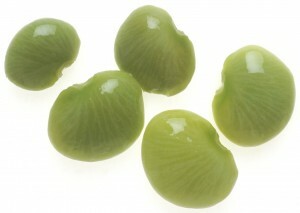 Lima beans are used for making a range of soups, curries and paste as they are useful only in cooked form. 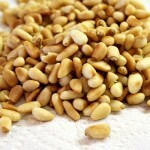 Before incorporating them into food items wash them and dry them to eliminate the toxins. Frozen lima bean recipes are also quite popular. 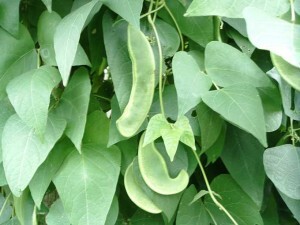 Take a look at these Lima Bean listed here.